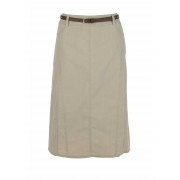 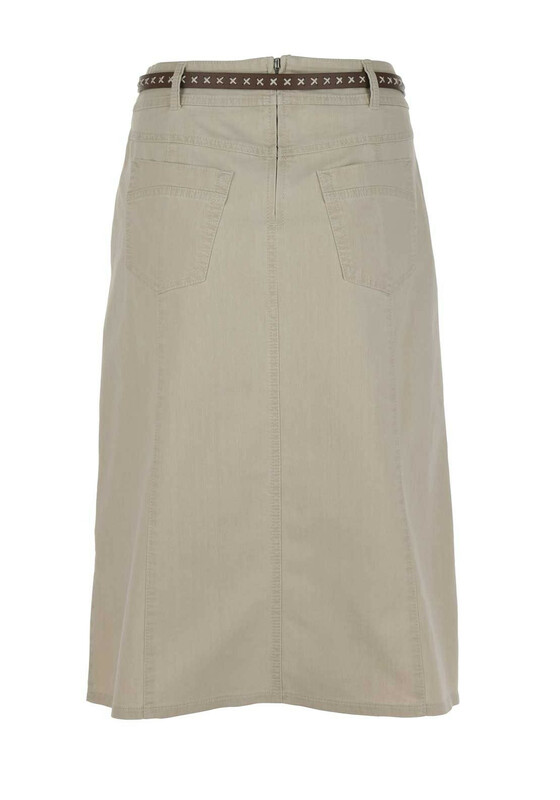 Create a stylish silhouette on off-duty summer days with this beige skirt from Gerry Weber which would look great worn with a printed top and tan sandals. 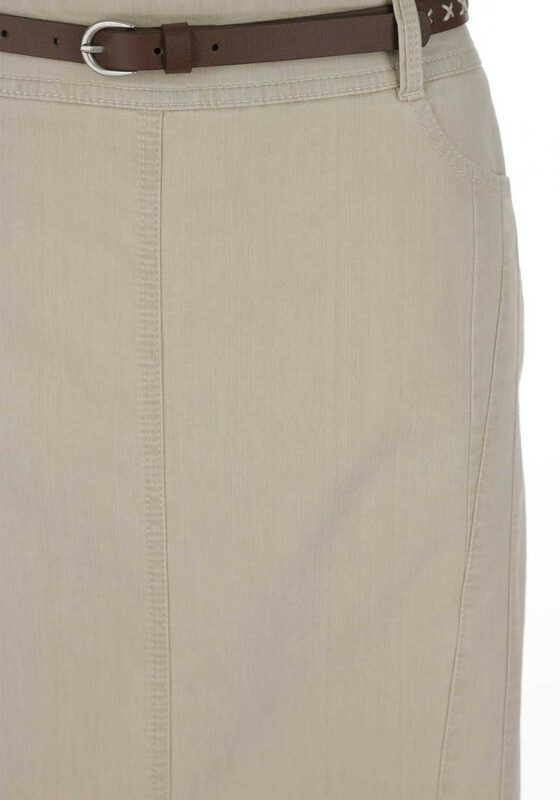 Crafted from cotton denim with added stretch for improved comfort and fit. 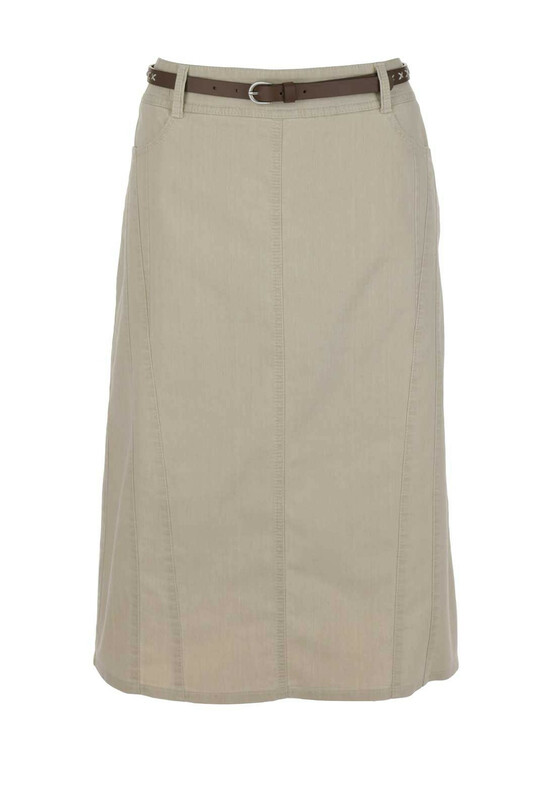 Designed with a relaxed straight shape and flattering midi length. 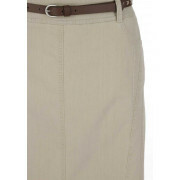 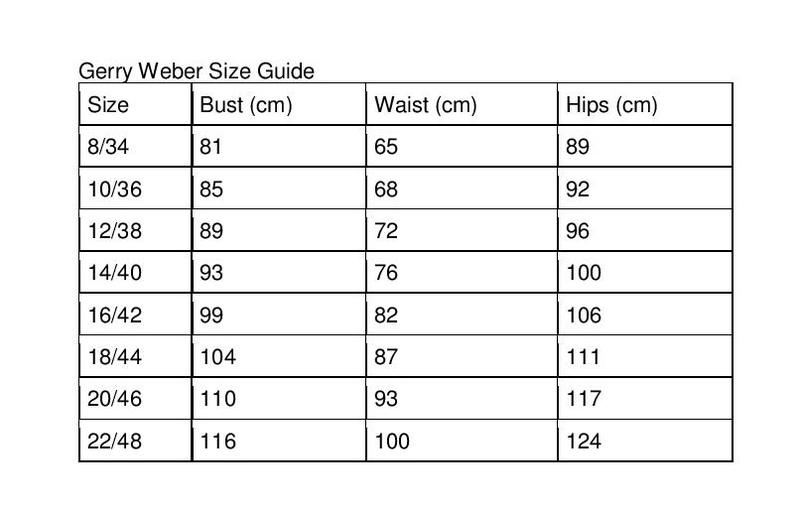 Features include a detachable tan faux leather belt, hip pockets and rear zip.